Computers have been a part of my life since I was a young child. At about the age of three my TV-repairman uncle used to bring me broken VCRs and TVs for me to dismantle and play with. It became really fun taking them apart and rebuilding them. I even fixed a VCR once at about the age of four. This interest led me to computers and by the age of 7 I’d got my first home computer – a Commodore 64C (sadly without Geos). 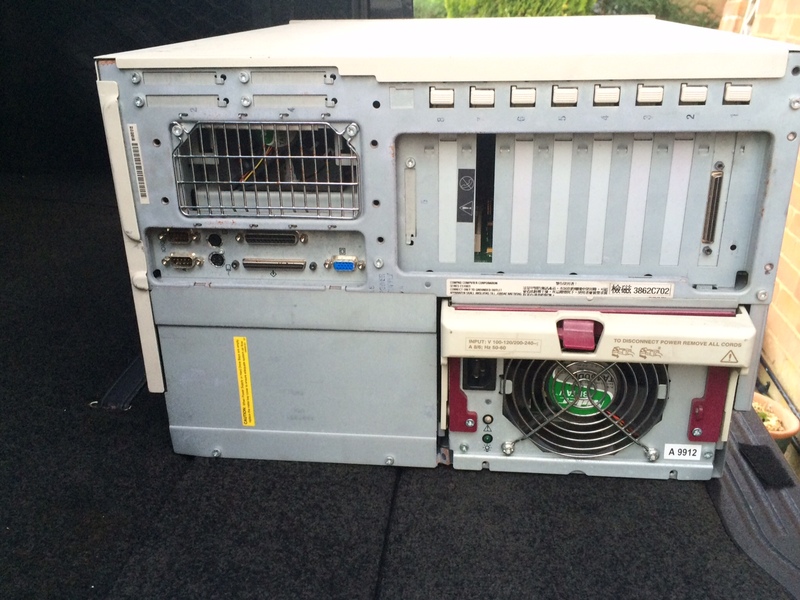 This was followed by a BBC Model B, an Amiga 600 and then a huge selection of PCs from the early 1990s. By the time I moved out of my parents’ house at the age of 18 I took a LAN of 14 computers with me and was already working as a software developer at the height of the internet boom. All of those computers ended up being sold or scrapped over the years and everything I owned prior to 2007 had gone. I started feeling nostalgic a last year and decided I wanted to buy back my youth. In 2014 I purchased a boxed Commodore 64C with joystick, selection of games and tape drive as well as a fully refurbished BBC Model B including 3.25” floppy drive and pretty much every major piece of software ever developed for it. Much more importantly this even came with the original developers manual which I used to permanently have on my desk as a 9 year old. Chucked in for good measure I got an original CUB monitor for the BBC as well as a less-than-pristine BBC Master 128 and a selection of 5.25” floppy drives for it. The birth of my daughter and lack of time meant I parked doing a lot else with my vintage computing equipment – for a while at least. Moving on to 2015 and I saw a BBC documentary about collectors recently which included a visit to Jim Austin’s computer collection of over 1,500 wonderful vintage machines (link). This made me quite excited looking back and recognising at least a fair few of the machines and reminded me of a very fun visit my wife arranged to the The National Museum of Computing in Bletchley Park a couple of years ago. I decided to get back in. Where to start a collection beyond my meagre three vintage machines was a hard one to answer. It had to mean something to me personally. Having already bought my first computer the key period of interest in my life was when I started cutting my teeth as more than a BASIC developer – when I got my first PC. In the course of a few years I’d developed skills in Visual Basic, TCL, Perl, C, MySQL and Access development in addition to a lot of system admin skills from DOS 6, through all Windows variants and Linux. This was such a time of learning in my life that it made sense to start a collection there. Whilst you may argue the mid-to-late 1990s isn’t as vintage or as interesting as a computer from the 1970s it’s where I wanted to start. To be that period epitomised the rise of networking, distributed computing and computing for the masses. It was an exciting time and I want to re-create it. My wife helped by setting me a budget of £100 for my first shop to buy as much as I could. I wanted everything from racks of Sun Enterprise servers to 386 desktop computers. I spent an entire evening trawling eBay to find as much as I could. What I realised is that a lot of things have become incredibly expensive and trying to find a 386 or a 486 cheaply has become rare. I wanted to re-create as much of a network as I once had with period pieces. 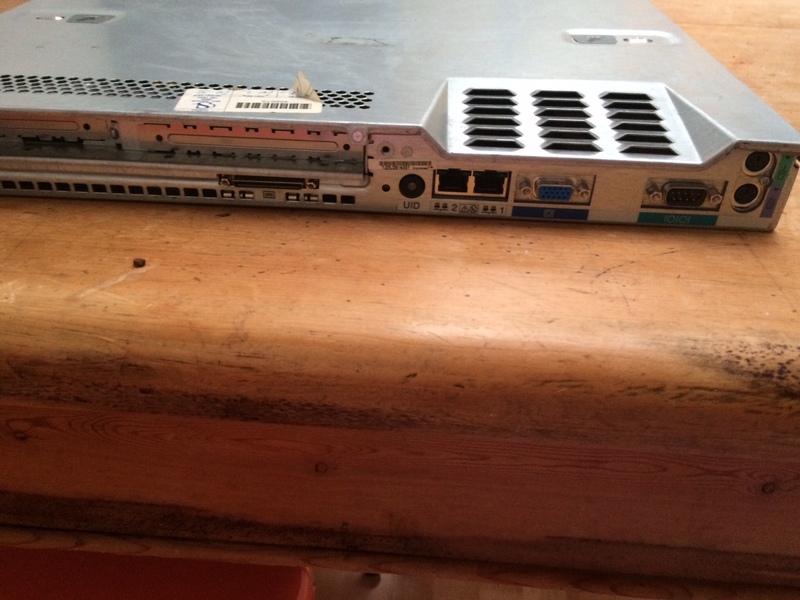 Since most of my network was a combination of home-build servers running various operating system I thought some servers of the era would be a good place to start. Back in the very late 1990s I went in to a computer shop in Plymouth. 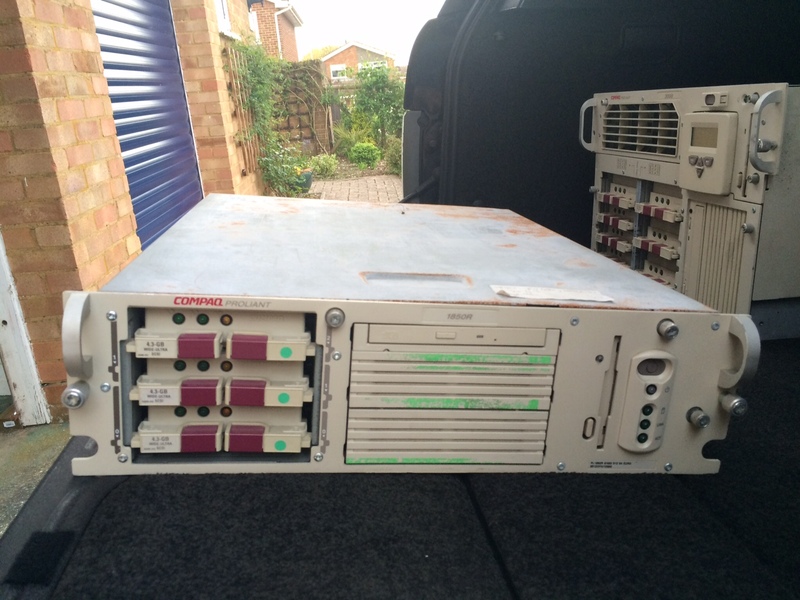 In a bargain bin I found a selection of components which all seemed to be out of Compaq Proliant servers. I quickly realised there was enough for an entire server that wasn’t that old, maybe 1-2 years, and pieced it together. Before long I’d built an entire full-tower Proliant for the pricey sum of £14. 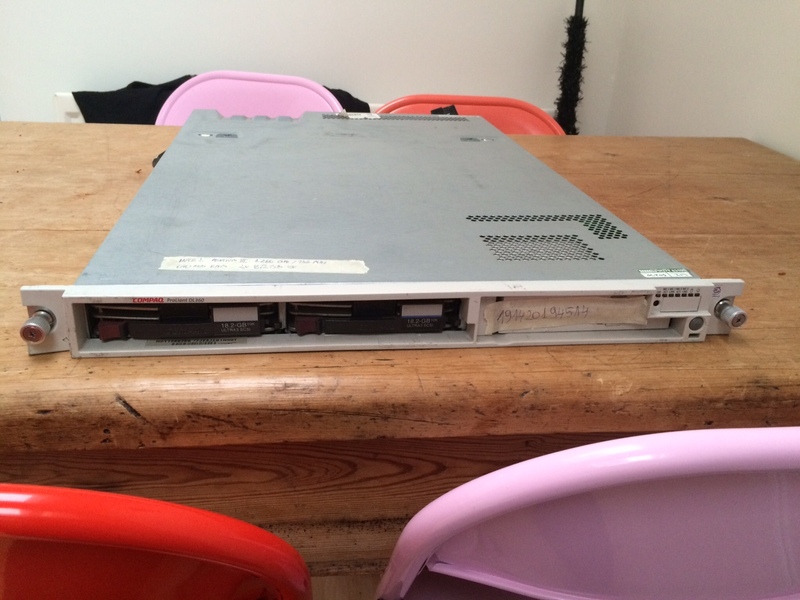 This, twinned with my time at HPQ made me want to start with some Compaq servers. I managed to find an eBay auction for someone that had listed some machines without any description or details but “working”. 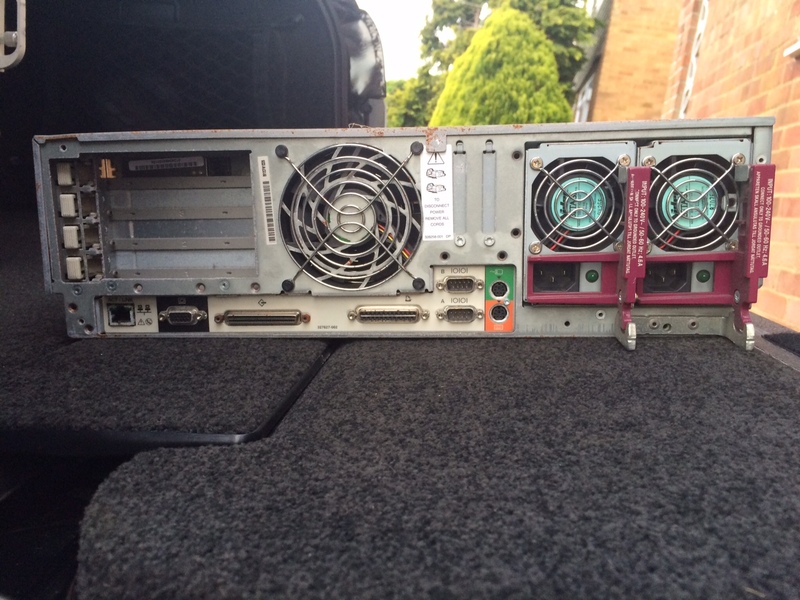 For £40 I managed to get two rackmount servers. With no description this was pot-lock as to what I’d get. I turned up and had two servers fully loaded with discs that weighed an absolute tonne. I’ve not yet turned them on so specifications are a wildcard. 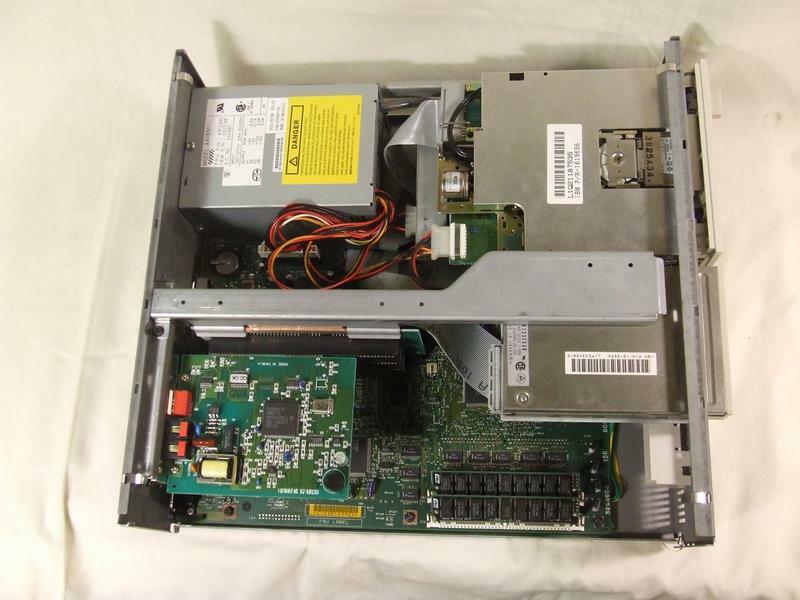 I also found another, slightly newer, Compaq server on eBay with a bit more of a description but a bargain price of £14.99 and in good condition. 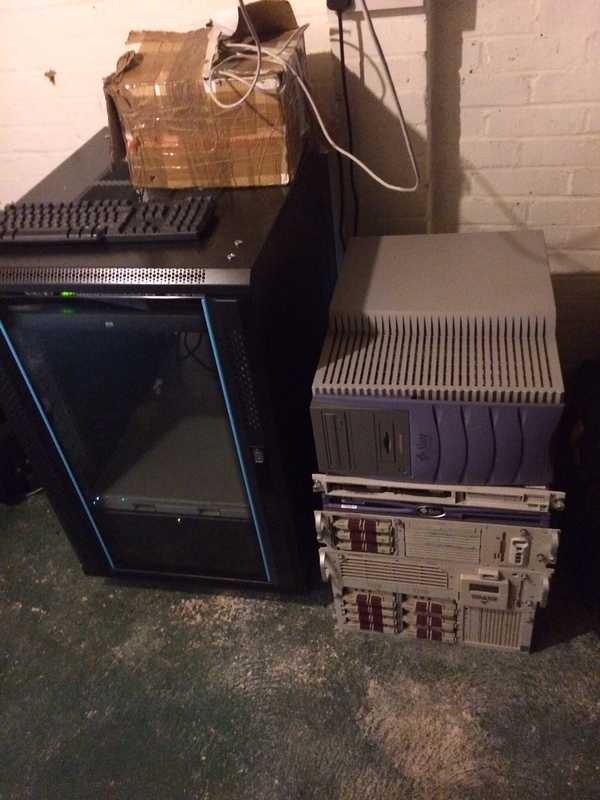 A pretty good stash for £55 topped off by someone selling a Sun Fire V210 server and a Sun Blade 1000 workstation. Now these take me back to some work experience I did at Warwick University. Most of the time I was there involved just creating a way to re-image Linux machines over remote boot from their network with every boot, however I also got to play with the brand-spanking-new Sun Fire workstation they had. This seemed awesome at the time compared to the Sun Sparcstation 5 I had sat on my desk at home. For this reason alone I wanted them – and only £35 taking my total to just under £100 with one of the servers shipped (ignoring the £100 on petrol spent collecting the others). 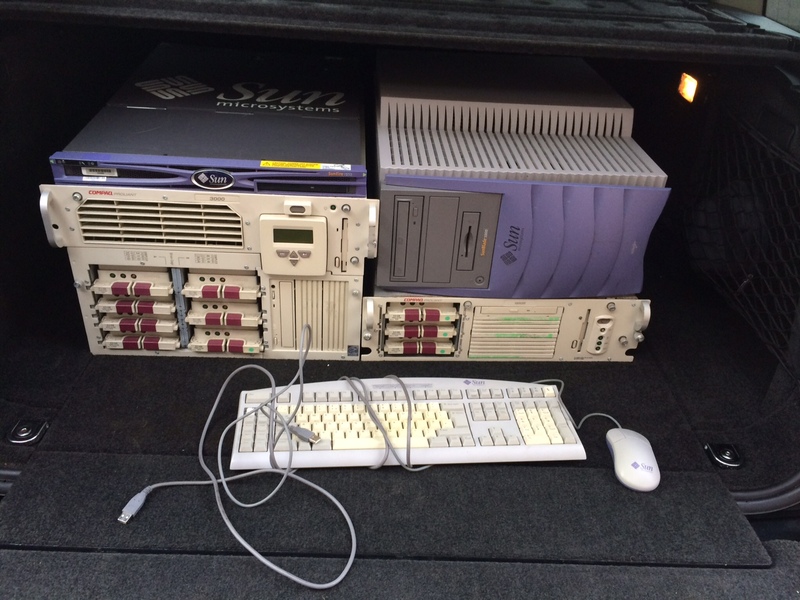 The Sun kit is particularly fun as I can still run Solaris 11 Express on them even though the kit is 14 years old. Right before releasing the final Solaris Oracle pulled the plug on the old Sparc chips but there’s no technical reason for it to not work and the Express version still supports them. I never knew what I really wanted to do with Sun kit back then. I just wanted it. The same holds true now but I also own a server and am considering buying quite a bit more. 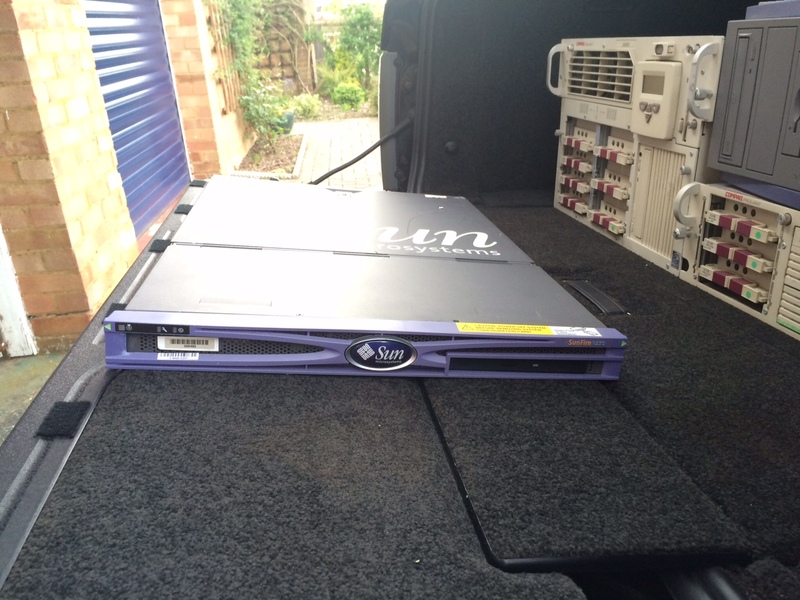 I vividly remember when I went to Telehouse for the first time back in 2000 being strangely excited by a rack of Sun servers fully populated and kind of want to re-create it in my garage. As it stands I haven’t got around to powering any of these up – it’s been enough effort with a broken hand to get them out of my car and in to the garage where they will stay for a couple of weeks until I’ve sorted out where they’re going to live longer term. I should probably stop buying things in the interim. 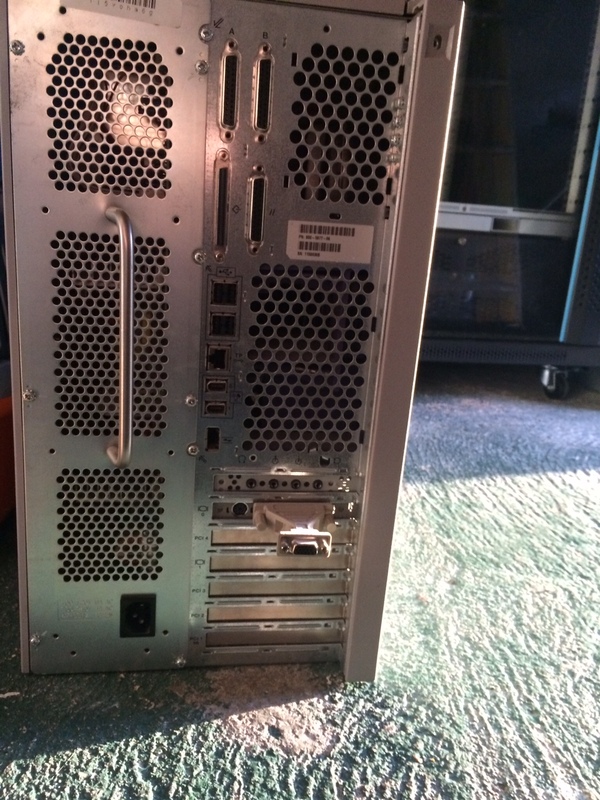 Having procured enough servers to stack taller than my daughter for under £100 I thought I’d done a pretty good deal and I’d stop buying anything for the month. A late night trawl, however, managed to dig up a beauty of an auction on eBay. 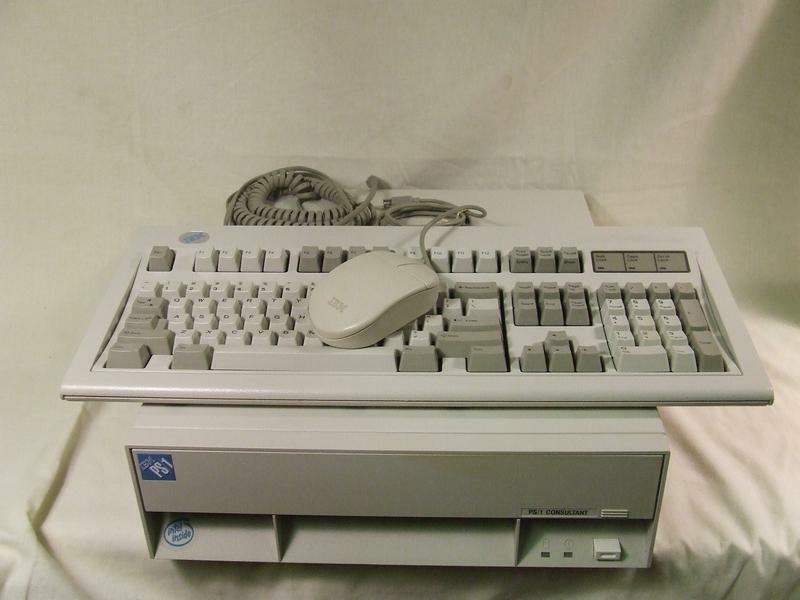 Way back my very first ever PC was the IBM PS/1 2133 with 25MHz CPU, 170MB HDD and 4MB RAM. It came with Windows 3.1 and a virus pre-installed from the shop as it was ex-display. This thing was amazing. 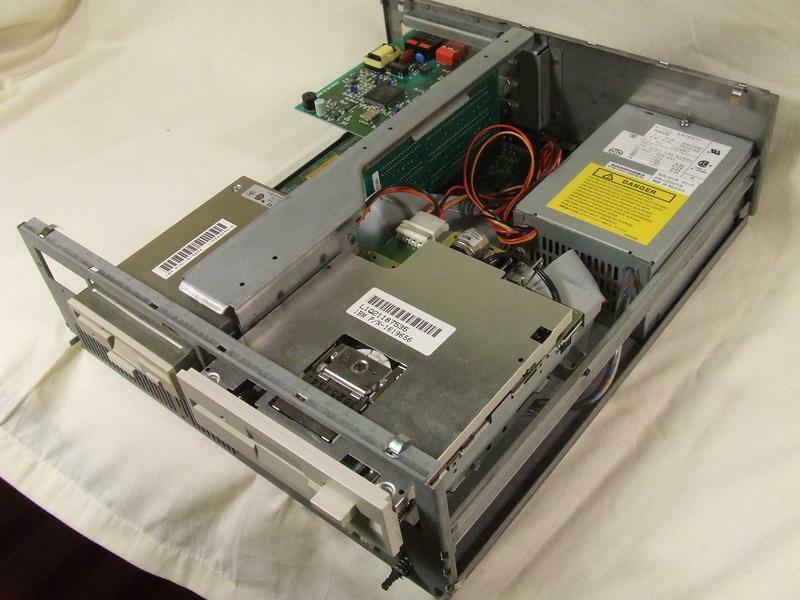 It had a screwless case, a tiny form-factor with riser card for 3x ISA cards, room to install a CD-ROM or 5.25” floppy and a funky little flap to hide it all away. It was somewhat under-powered by the late 90s and the last taxing thing I got it to do was compile a Linux kernel circa 2001 which took it almost 24 hours. 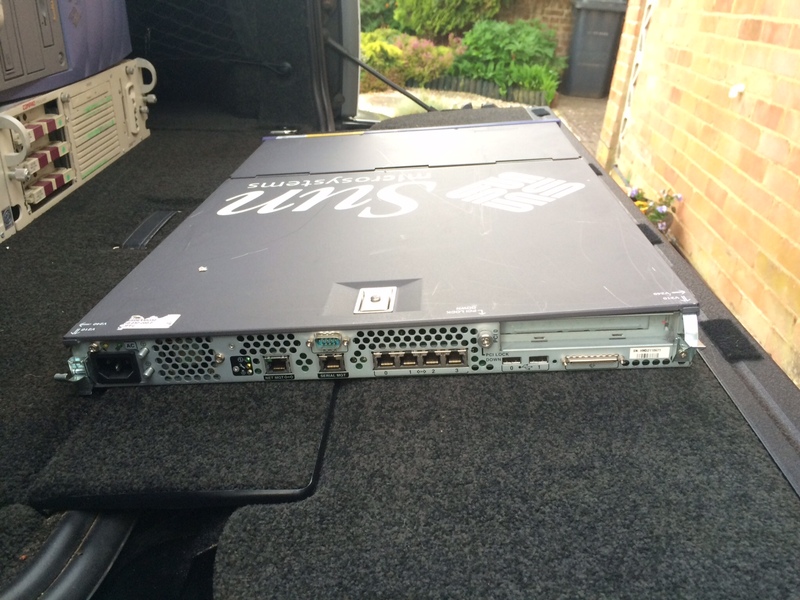 For the last few years of its life all it did was sit under my desk as my DNS server. It ticked well over 1000 days of uptime on an old Linux Slackware build before eventually there was a power cut in the property. After that it never turned back on but since I was about to move house I didn’t care and threw it in the bin. What a machine. In it’s years I’d had Windows 3.1, 3.11, 3.5.1, 95, 98, 98SE, NT4, Linux and FreeBSD running on it and it had done them all wonderfully. For the last decade or so I’ve missed it. Thankfully my random internet trawl turned up an eBay auction for this exactly model. In a box. Hardly used. As new with everything. It turns out it had been stock sat in an IBM building before they chucked it and then stock sat in someone’s house in Canada. Other than the “Consultant” badge that wasn’t present on the UK spec it was pretty much my exact machine. I couldn’t help but enquire about getting it shipped to the UK. After much thought I’m shelling out over £400 to buy this and get it to the UK with a whole host of accessories and upgrades including CPU/HDD/memory upgrades. Don’t worry all the original as-new components are coming with it too and even an original keyboard. I’ve been lucky enough to find a great seller who has already done a lot of the upgrade work for me which is greatly appreciated considering my limited time to play. 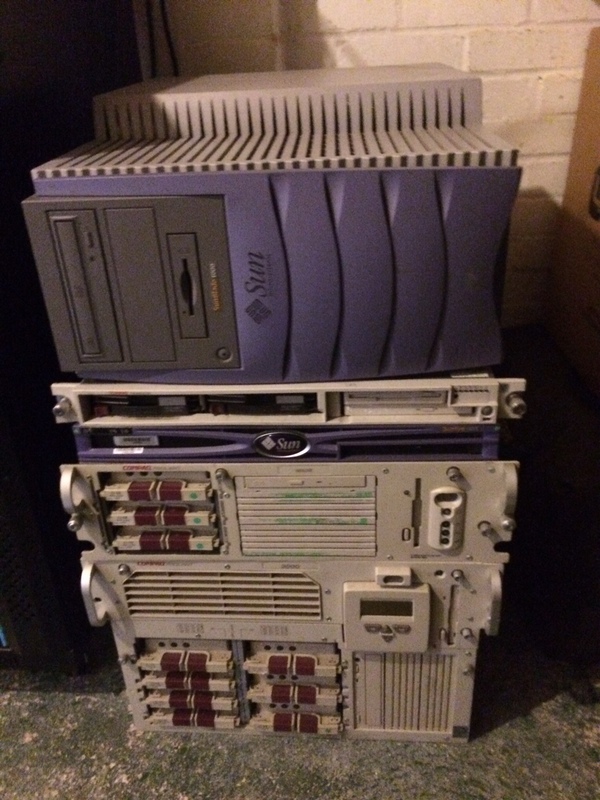 The plan is now to have this triple boot Windows 3.1, 9x and NT3.5 (maybe 4) workstation connected to one or two of the servers I’ve purchased. I’m even planning on finding Netscape Navigator Gold to bring back my first home internet browsing experience. To say I’m excited about this is an understatement and thankfully I appear to have found an excellent seller. I will provide more details when this beast arrives in the UK in six weeks (air freight seemed a bit excessive). I’m going to write some more updates as I get these machines online. For the servers I’ve ordered some rails for one of the servers and will be ordering rails for the rest shortly. This should get them off my garage floor and in to a rack. 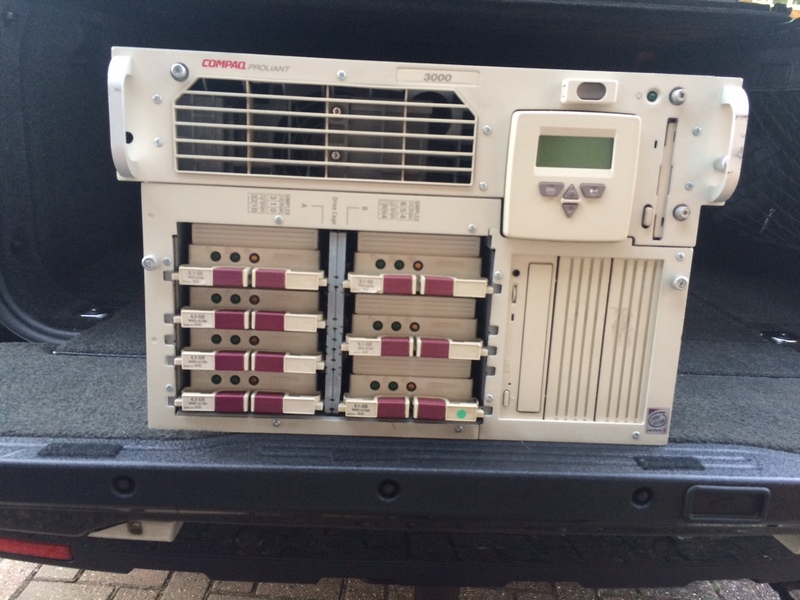 I actually think I’ll have over-filled my rack thanks to the humungous 7U Proliant so need to sort that too. Once they’re all power-on tested and racked up I’ll be installing some software of the era on these machines and connecting up the PS/1 workstation to it all. For now I’m thinking an NT 3.5.1, NT 4.0 and Windows 2000 server with the client running either NT workstation or potentially Win 3.1/Win 95 for more authenticity of what I was doing at the time. The Sun kit I’ll refresh with Solaris 11 which may eventually prove fruitful with ZFS experiments in some way. The shopping list is now ginormous with everything from DEC Alphastations to RM Nimbus servers we had at my school and Econet equipment for my BBCs. I’ll be sure to keep updating my adventures in vintage, rusty, noisy servers – for now I’ve just got a lot of very heavy paperweights in my garage.